Today's story is dedicated to boho chic and music festival clothing trend. 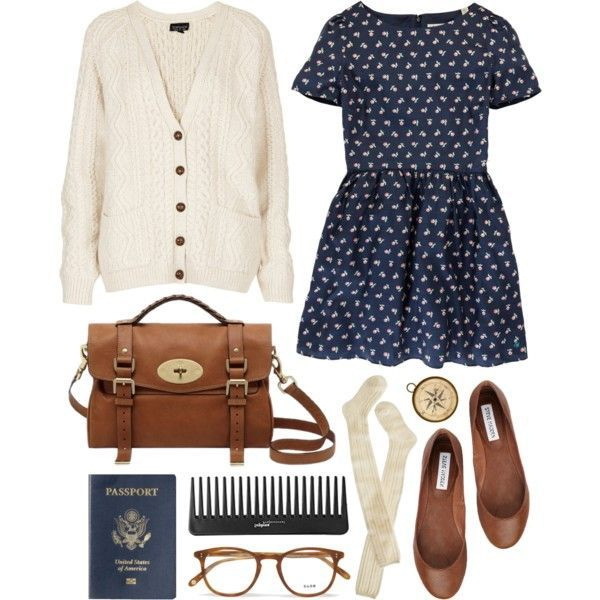 All the showcased Polyvore sets are inspired by free spirited people. You are about to see great 1990's grunge touches, 1970's inspired romantic and hippies vibes, as well as stunning details and embellishments. If someone asked me to describe boho chic look, then I would mention all these factors. If you wonder how to bring a little bohemian flair into your everyday look, then I am here to show you my favorite tips and tricks that will make you look bold and individual. Hope you gonna like these Polyvore sets the same as me. Read on to create your favorite bohemian look. Keep things simple and edgy by wearing a black tank top with beige khaki shorts and chambray shirt tied around the waist. 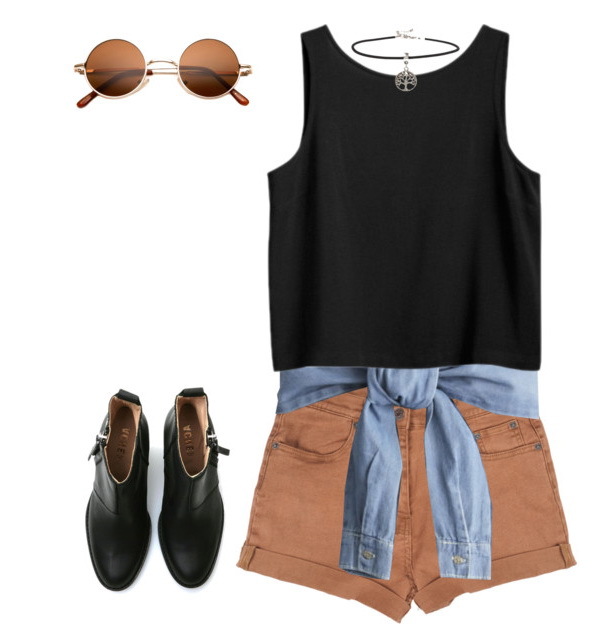 Complete the look by adding rounded sunglasses and ankle-boots in black color. Hello Dear fashion readers. I am here to show you my favorite five bohemian chic shoes to buy next summer season. If you are in search of best ways how to achieve boho-chic look, then you probably have already seen lots of amazing dresses and separates, right? Anyway, my mission for today is to show you trendy footwear designs, starting from caged gladiator sandals, high platform and flat sandals, caged cut out ankle-boots, as well as black heels completed with fringed cuff. Every single footwear gonna give you a chic and modern appearance. 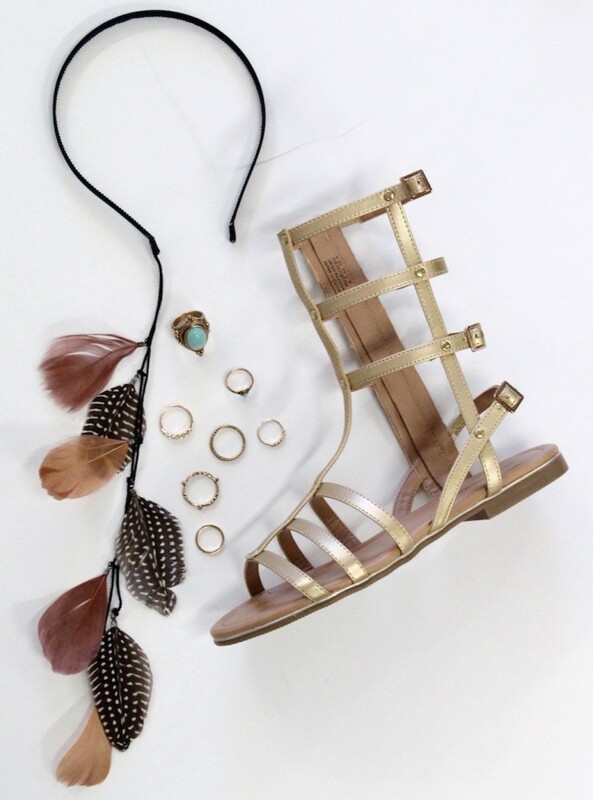 Flat caged gladiator sandals are awesome. I am so in love with their gold color look. You can wear them with crochet dresses or lightweight cotton frocks. What do I like about caftans? They are ideal for any body size and shape! In today's post I want to introduce to you some of my favorite styles to wear this year. I gonna show you brightly printed and lightweight designs what can be worn from the beach to special evening events. It's no secret, caftans are back in BIG FASHION SCENE! It's a versatile garment what is both ideal for casual and formal occasions. An ideal blue colored maxi version completed with eye-catchy tribal accessories.